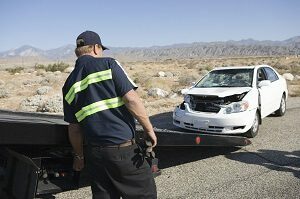 When it comes heavy duty towing, the only people you need to be trusting are the true experts at Lexington Towing. We have been completing these often complicated jobs for years, and our fleet is continuing to grow to bring more and happier customers to our family. 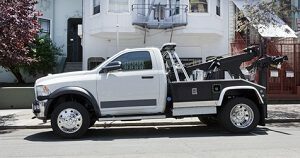 Our heavy duty towing trucks are able to handle large machines such as tractor trailers and dump trucks, and we cannot wait to help you out. 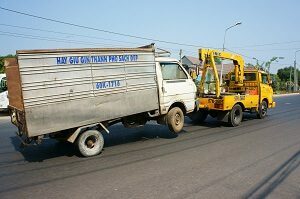 If you are looking for heavy duty towing, the only people to call in South Carolina is Lexington Towing. 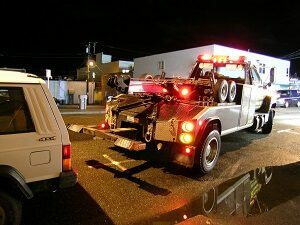 Light duty towing was our first job at Lexington Towing, and because of this, we have dedicated the vast majority of our fleet to this part of the business. 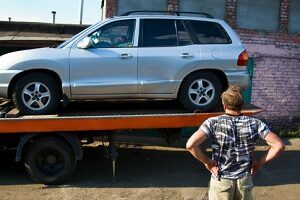 Light duty towing would include your average car or truck, and with Lexington Towing you will be getting the best of both worlds. 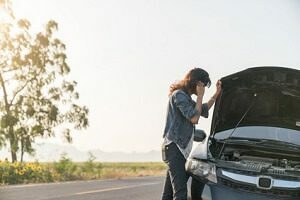 We offer amazing pricing for our light duty services, but we also have great pricing if you are looking to tow across the state, or out of state as well. 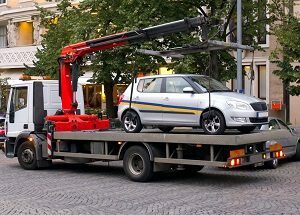 No matter the reason for the tow, the team at Lexington Towing will make it an amazing experience. 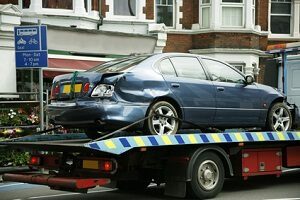 With great service, amazing drivers and a capable fleet, the great people at Lexington Towing are dedicated to making your experience a great one. 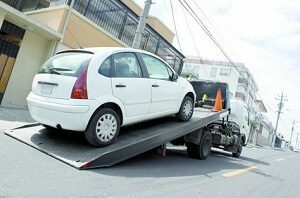 Our company was founded as a towing company, and although we have expanded to include other services, towing is at the heart of what makes this company. 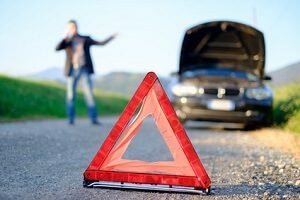 Now is the time to see why the team at Lexington have continued to deliver a top of the line experience each and every time. 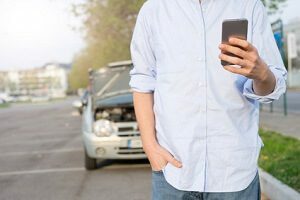 Call us for your next tow, and experience the Lexington Towing difference.